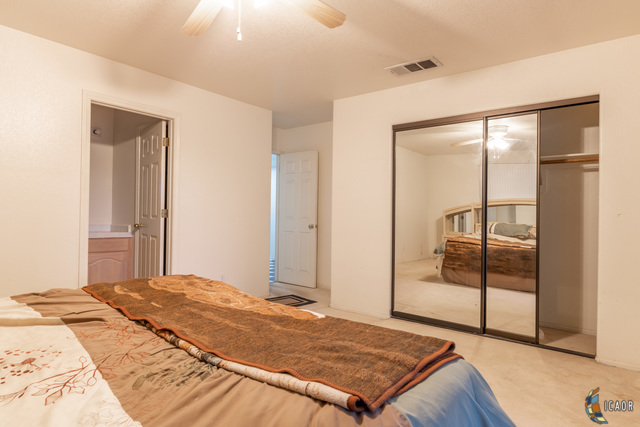 HUGE PRICE REDUCTION, AGAIN !!! 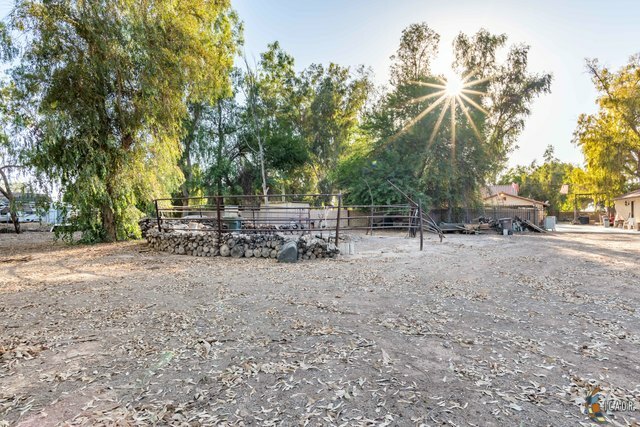 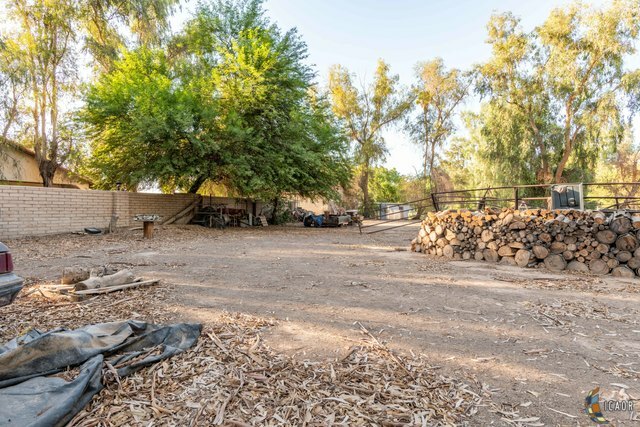 Great Country property with 1.25 Acres. 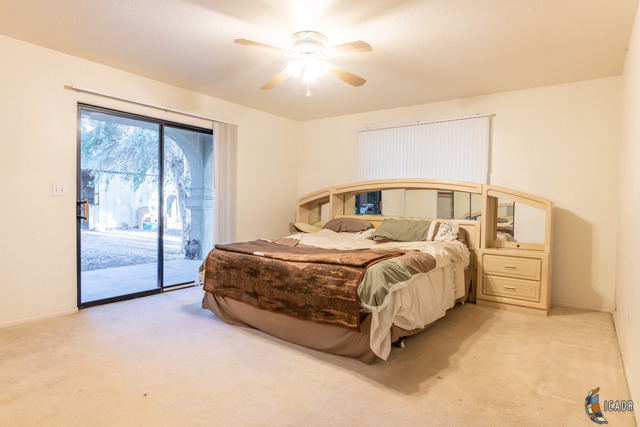 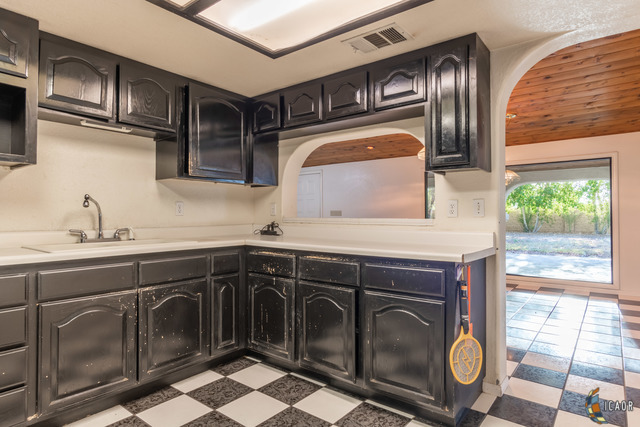 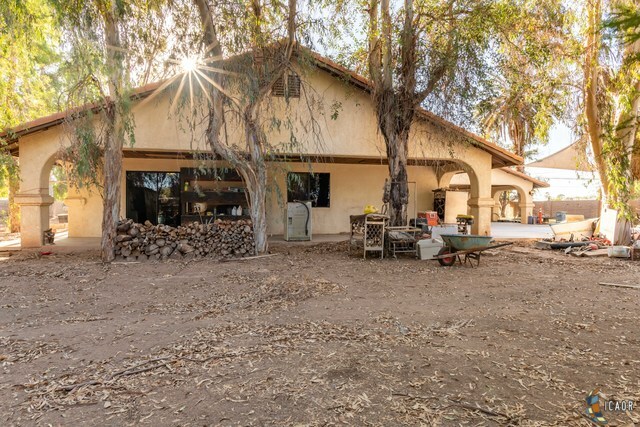 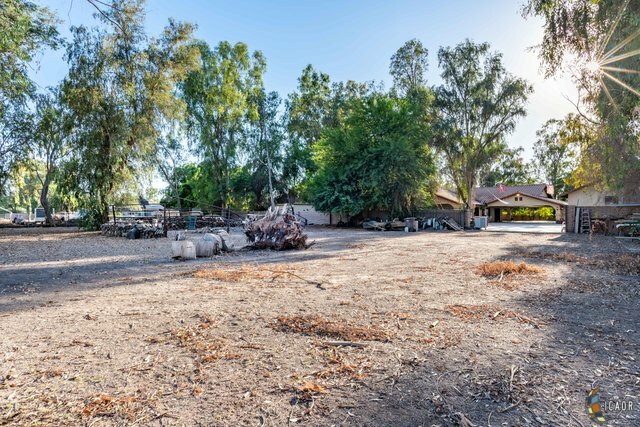 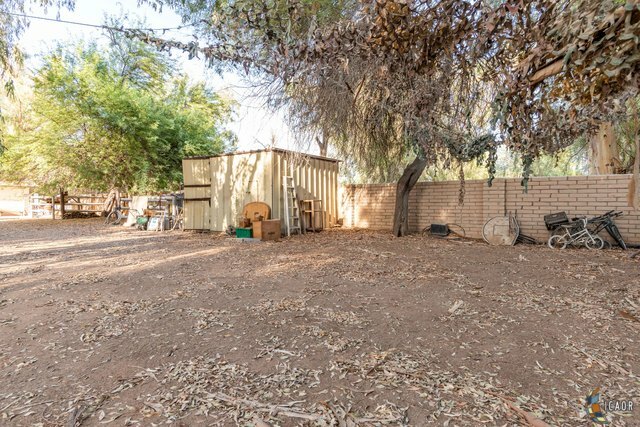 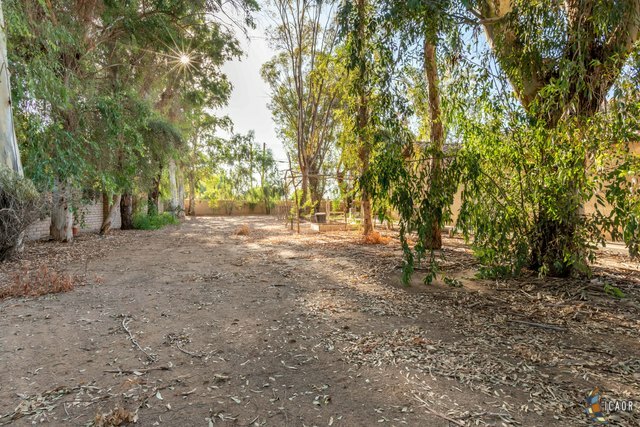 This 4 bedrooms, 2 baths home is surrounded by many trees. 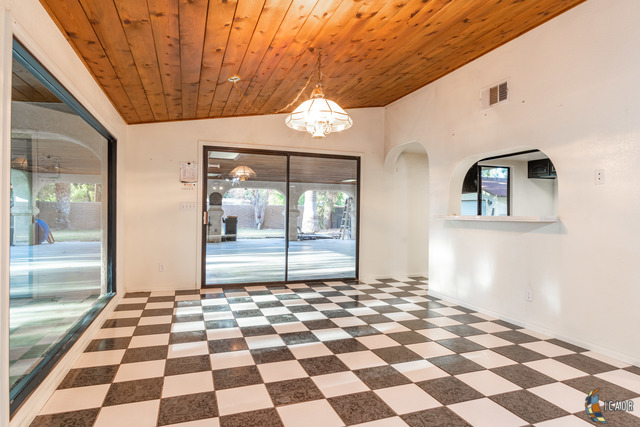 Block wall provides lots of privacy for your entertaining. 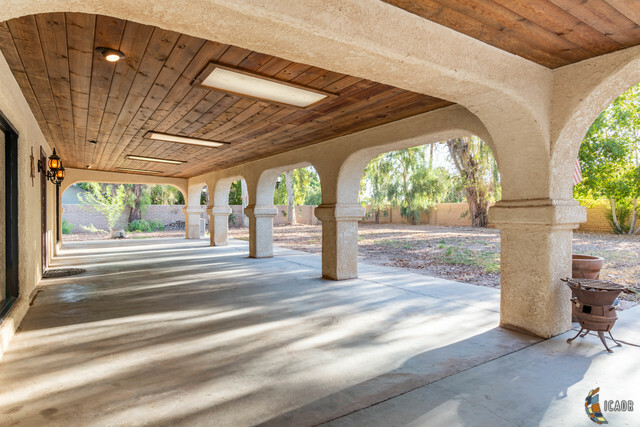 Large front covered porch to be enjoyed no matter the time of day as well as a rear covered patio. 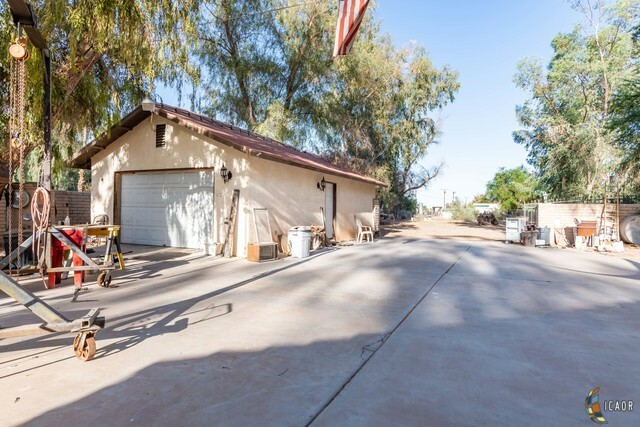 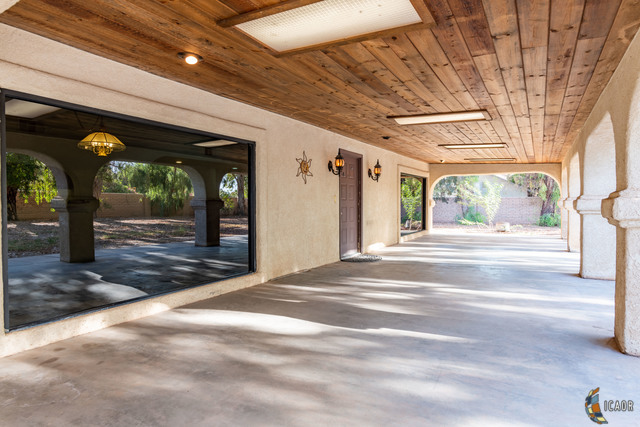 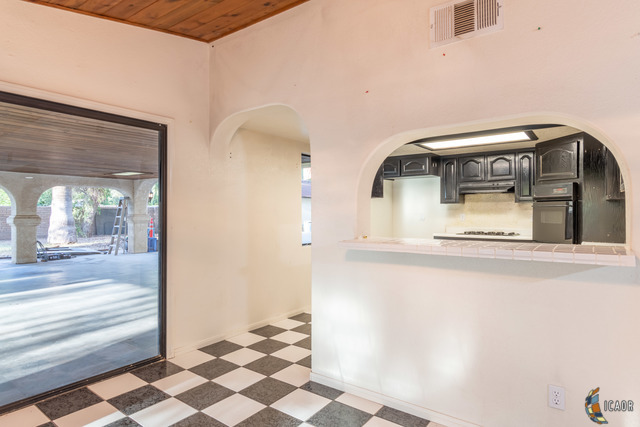 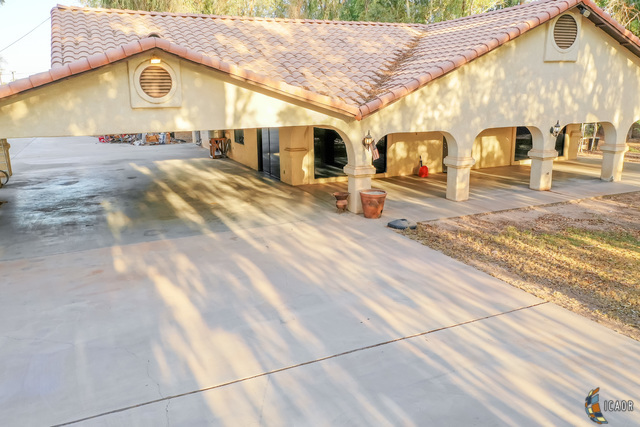 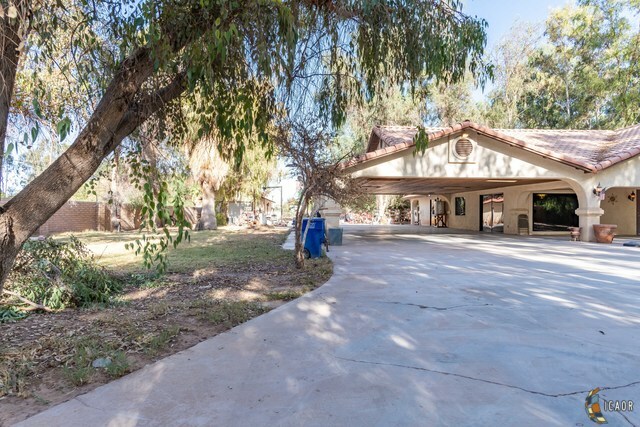 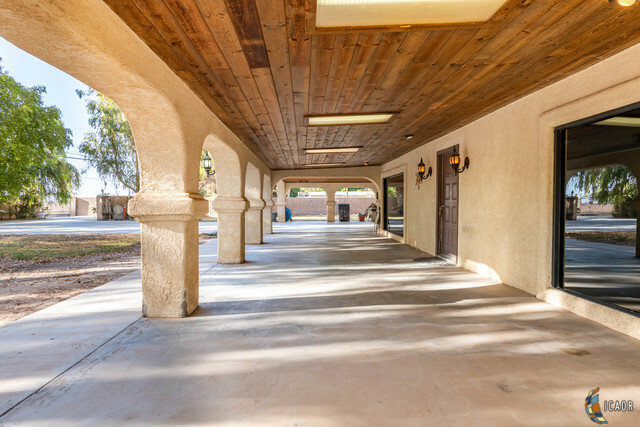 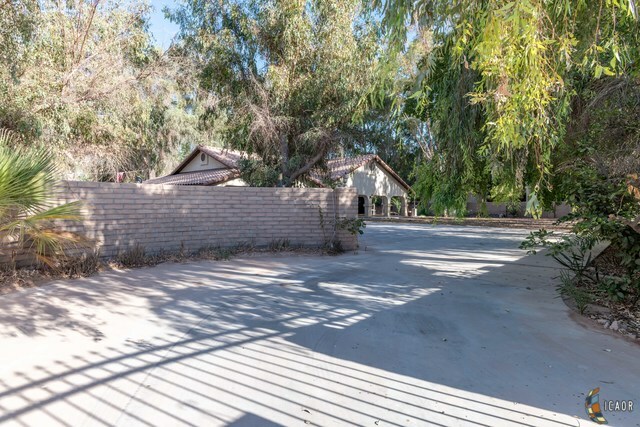 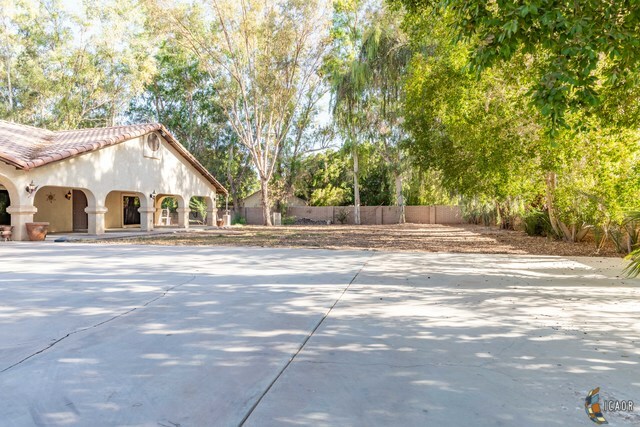 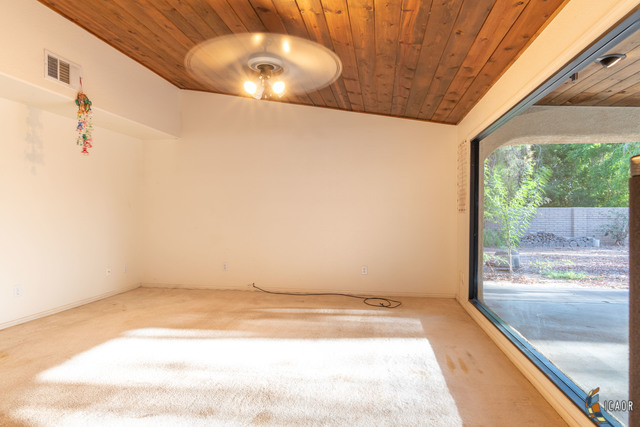 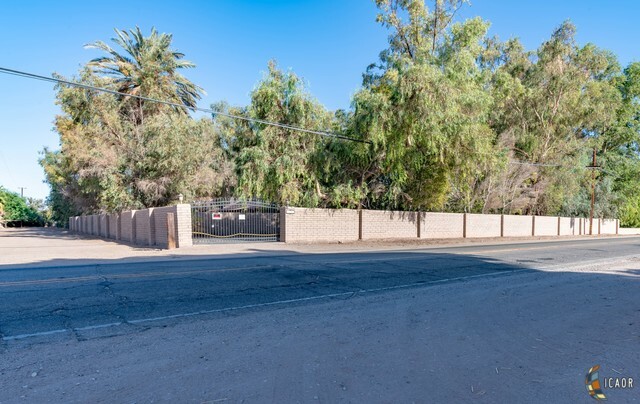 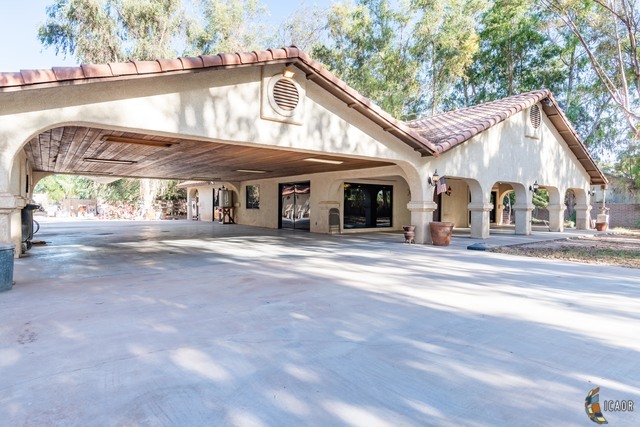 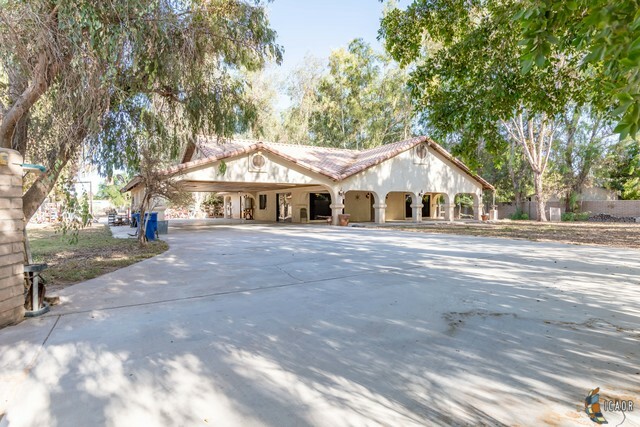 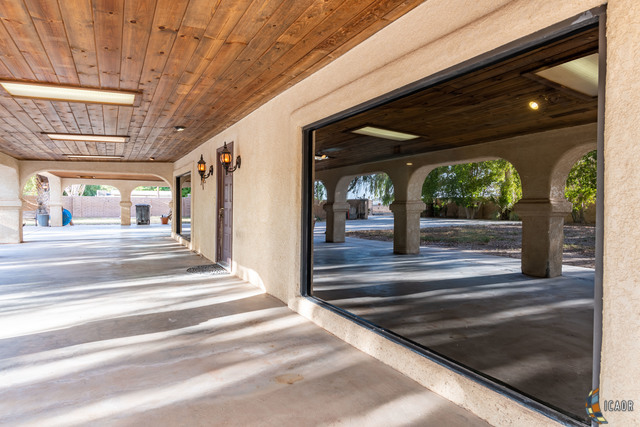 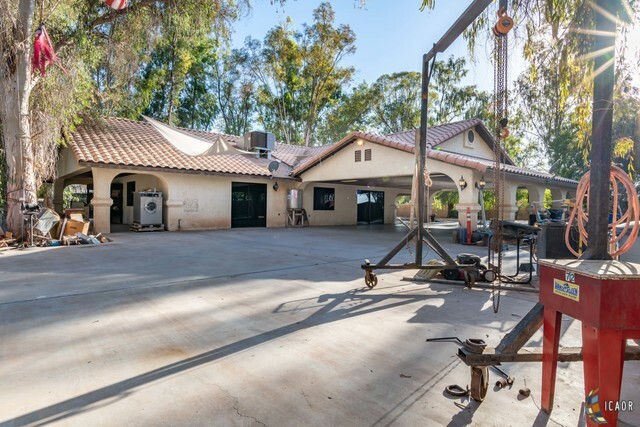 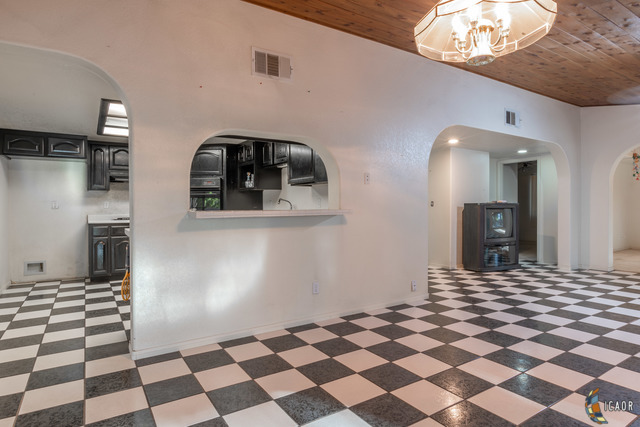 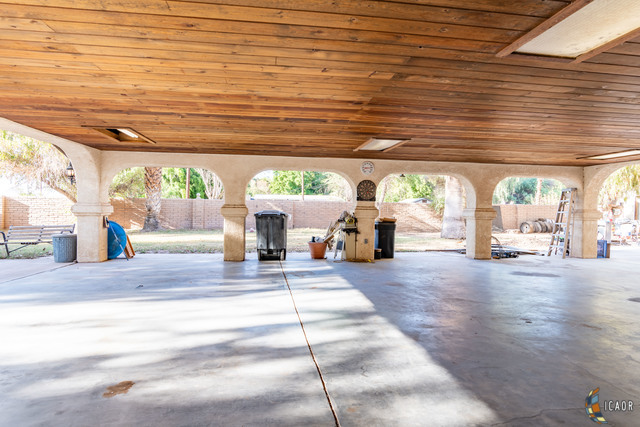 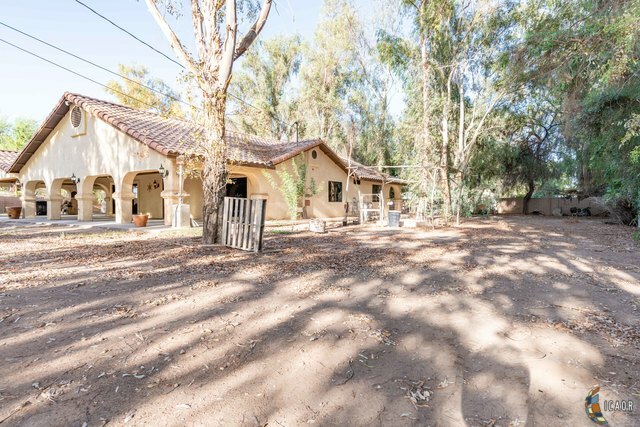 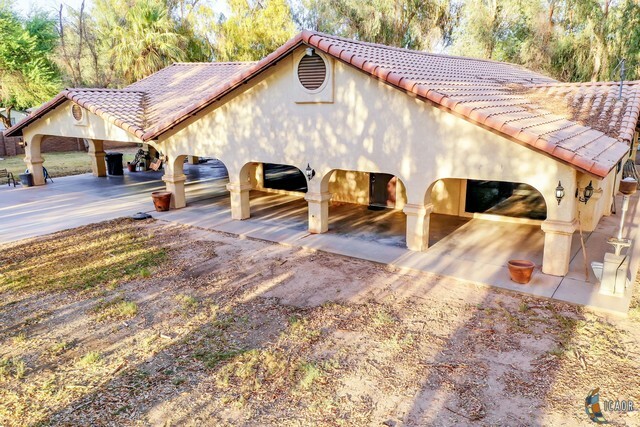 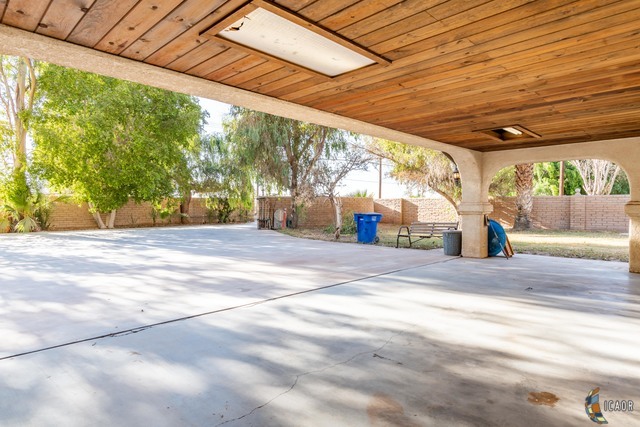 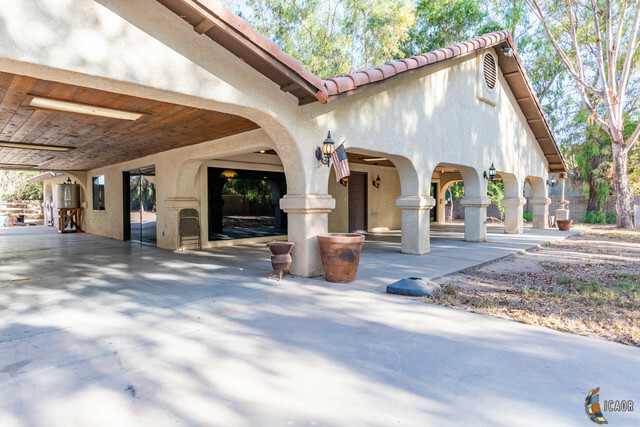 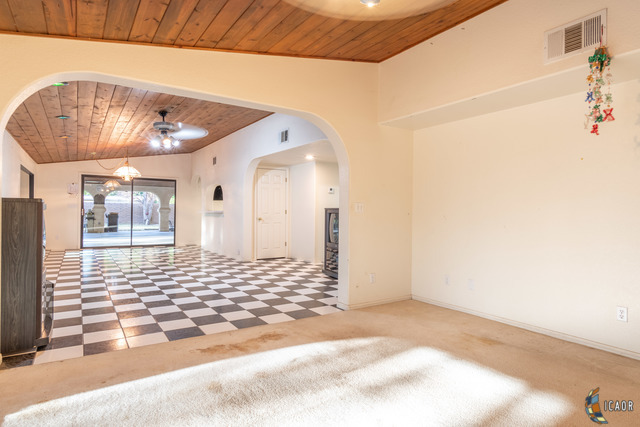 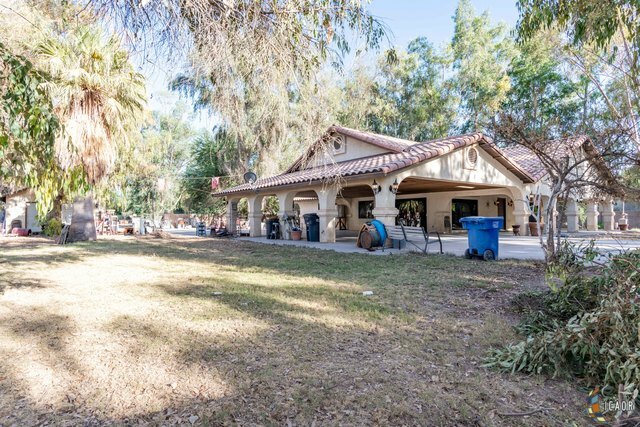 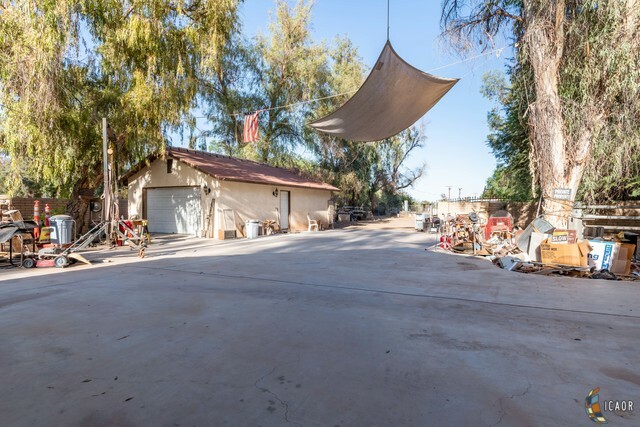 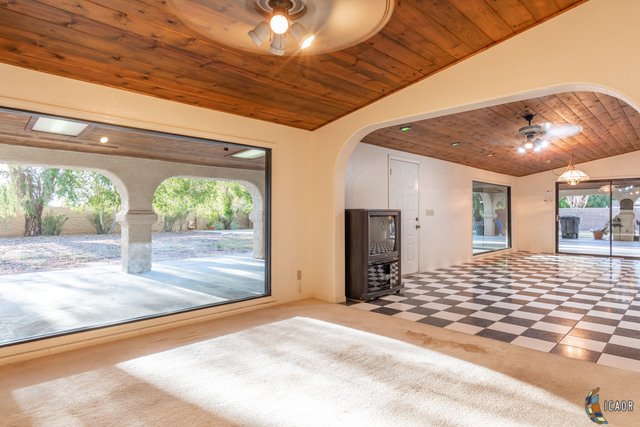 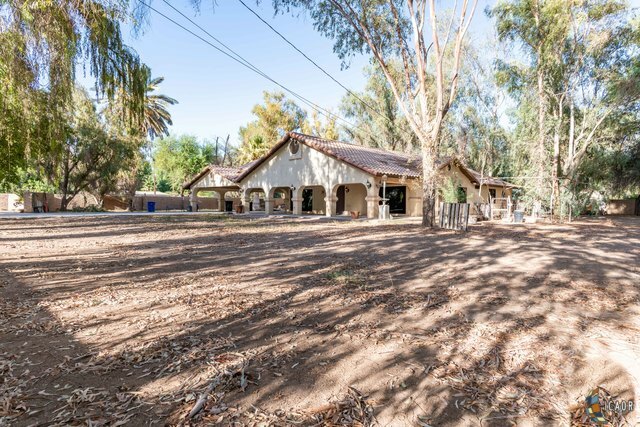 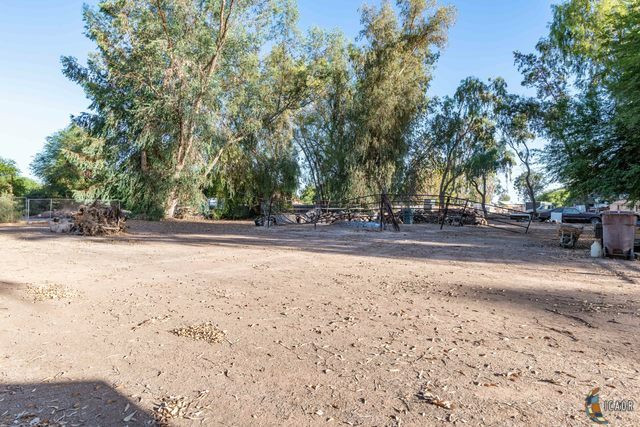 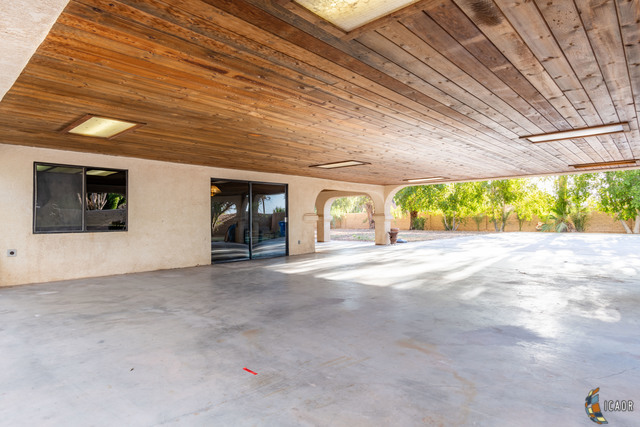 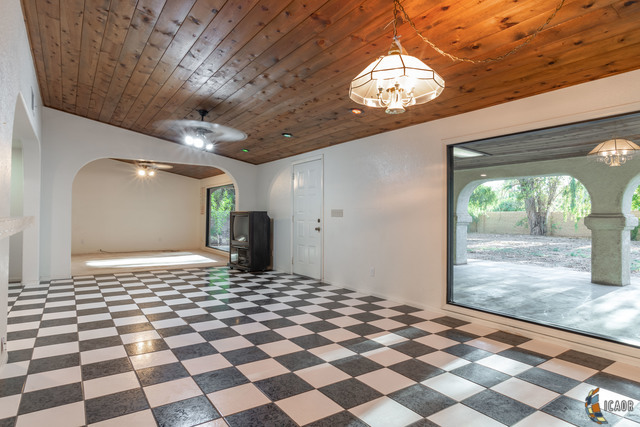 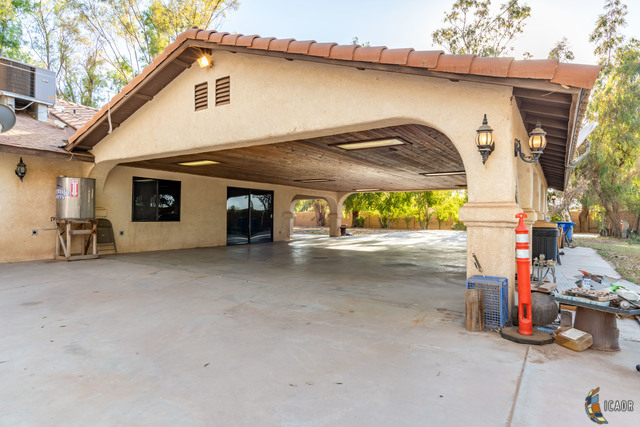 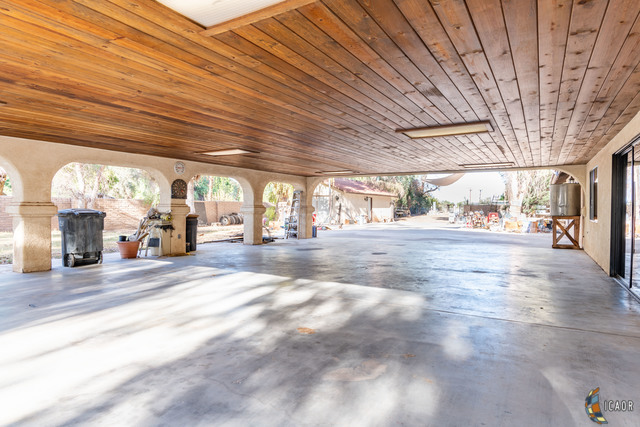 It also has a HUGE Covered Carport attached to the home which is great for entertaining also. 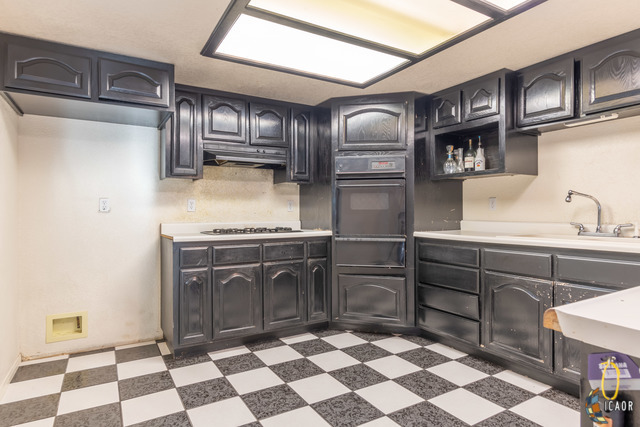 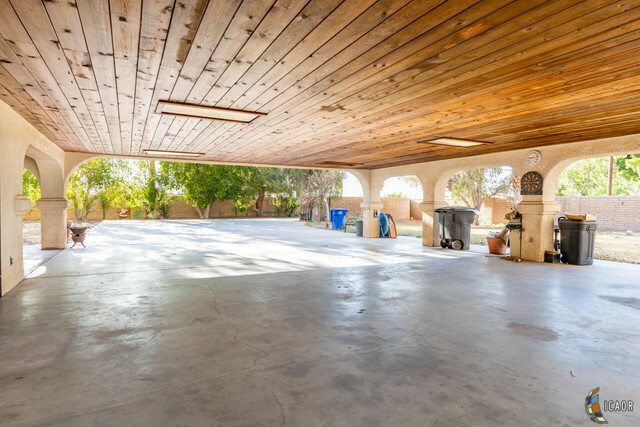 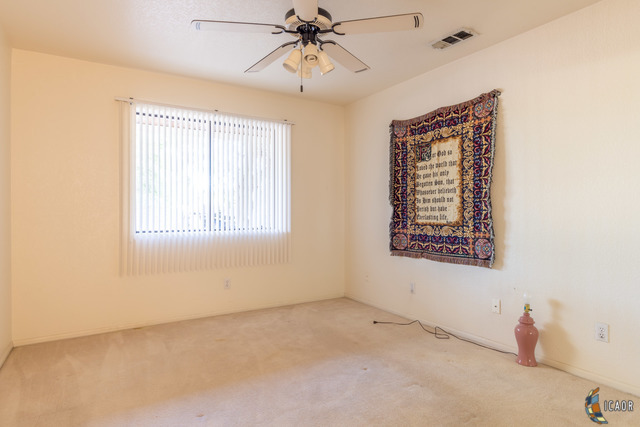 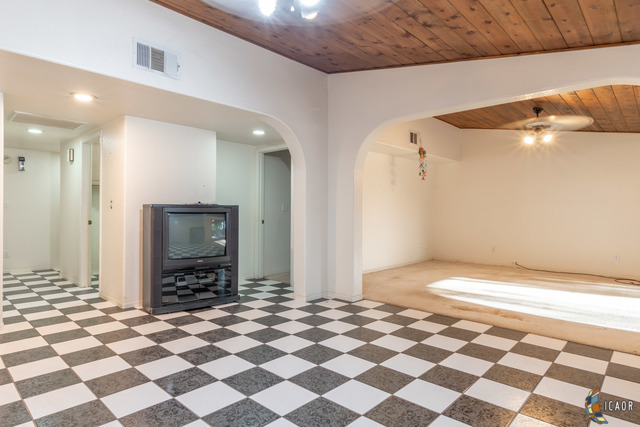 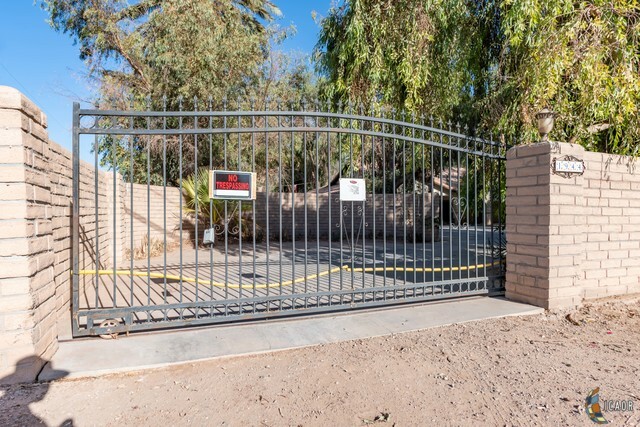 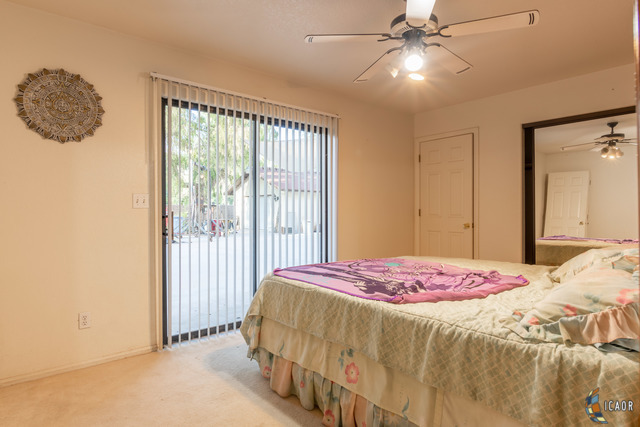 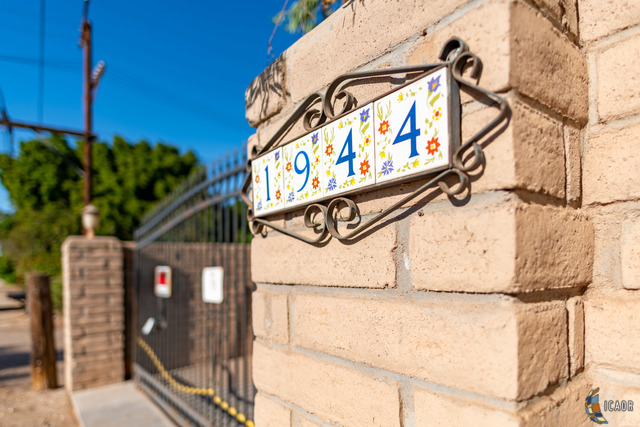 With some TLC you can make this your home.